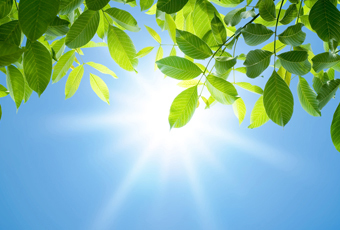 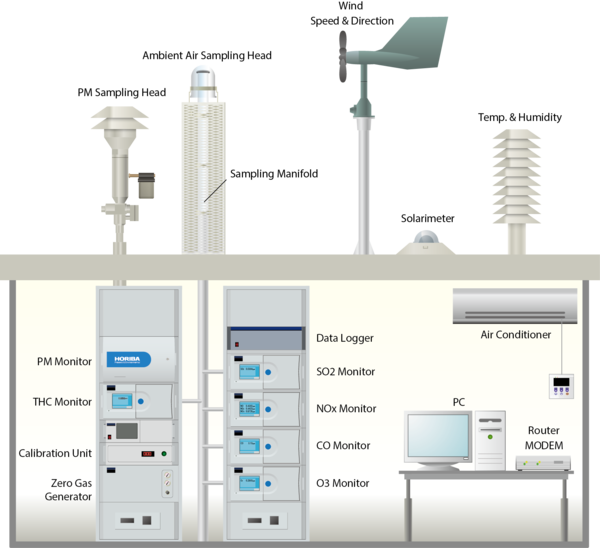 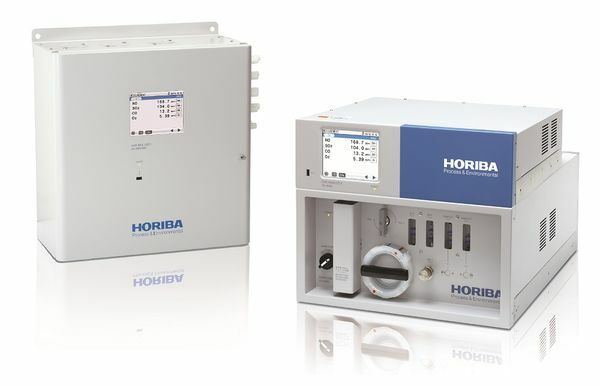 HORIBA has more than 50 years of experience providing ambient monitoring solutions, recognized around the world. 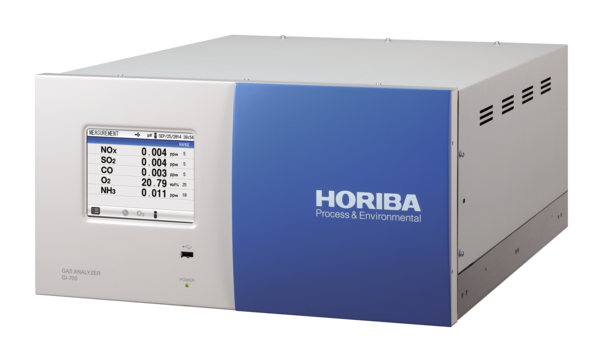 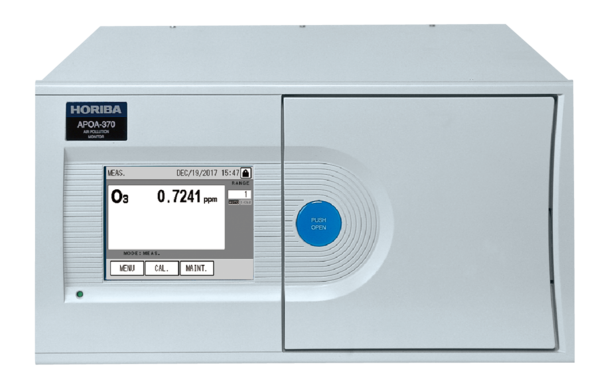 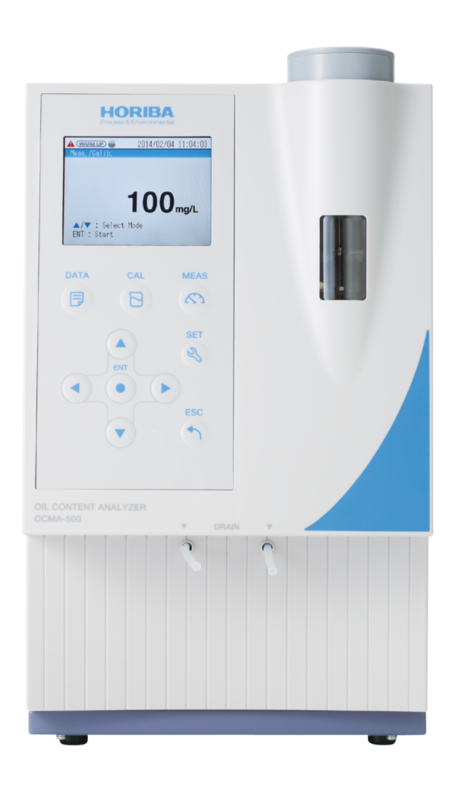 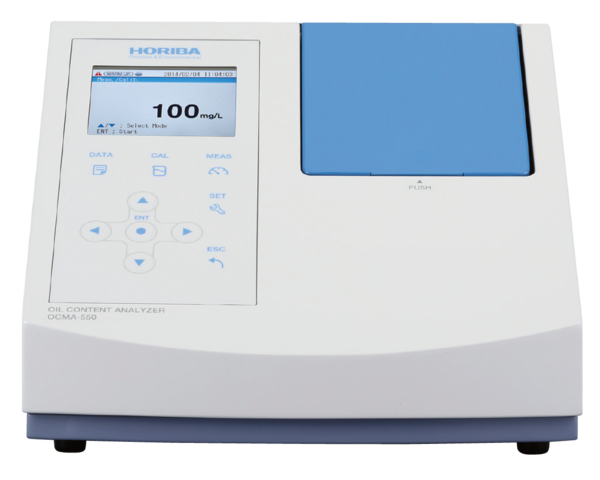 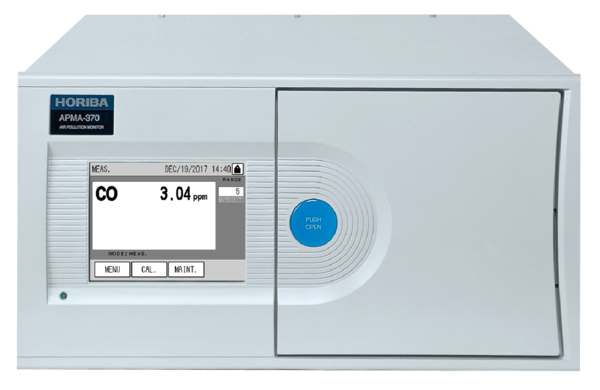 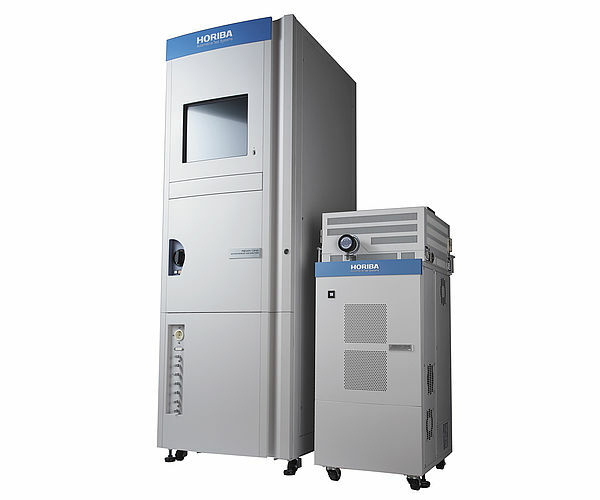 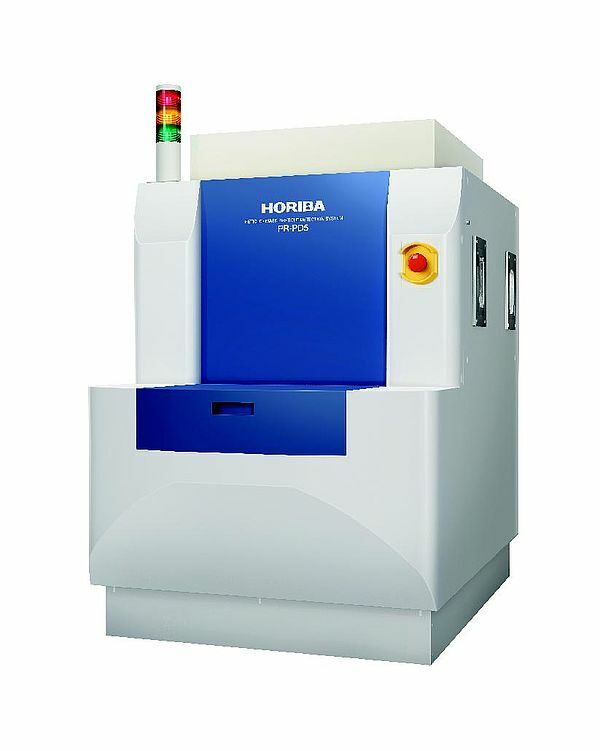 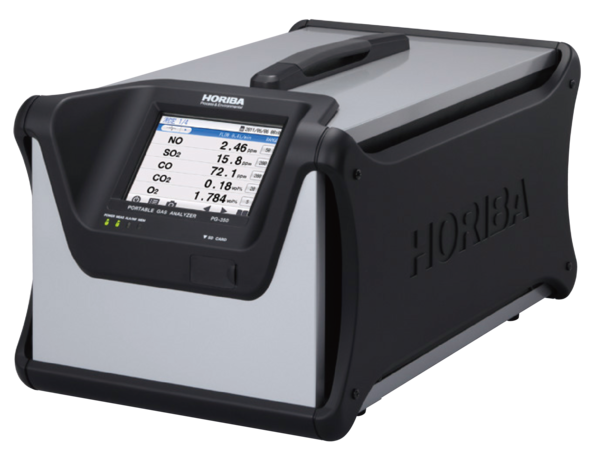 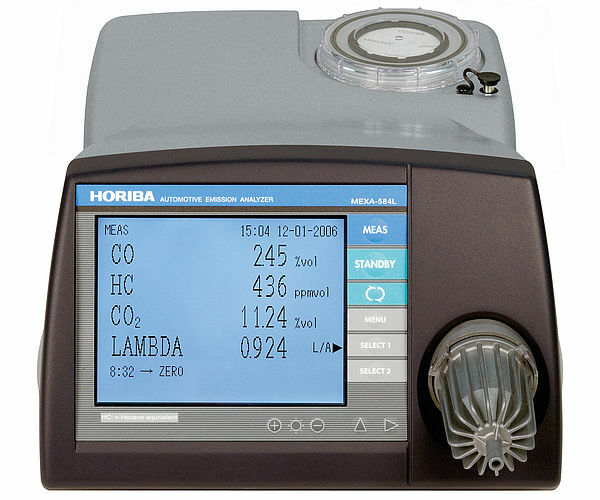 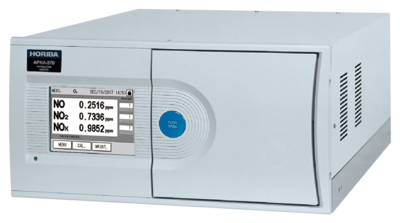 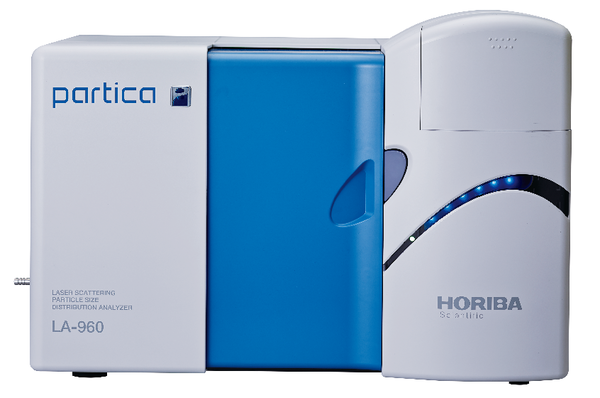 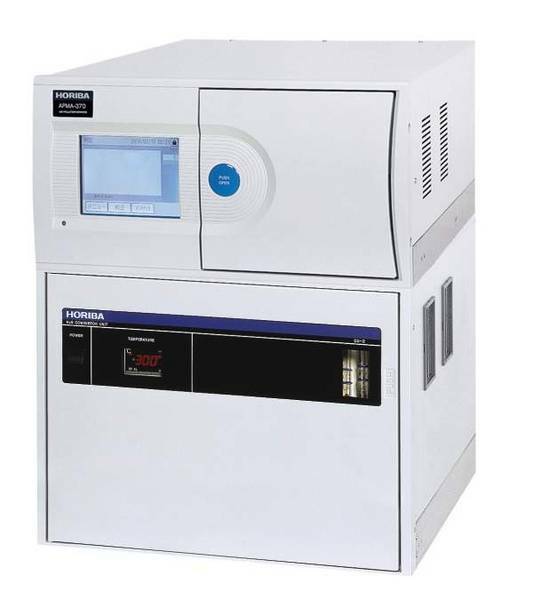 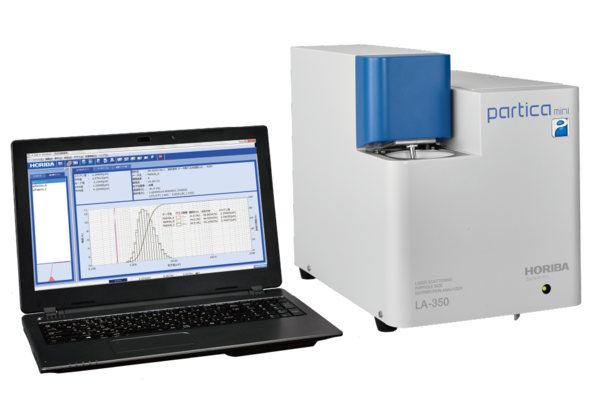 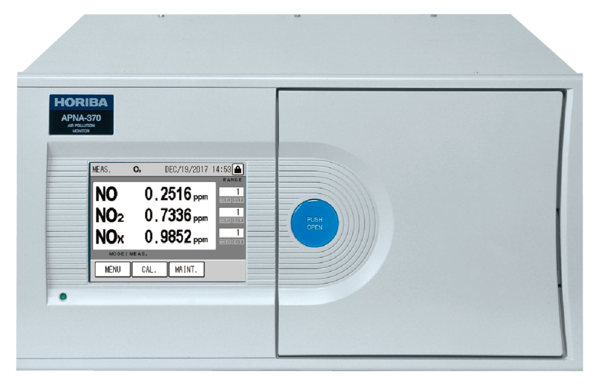 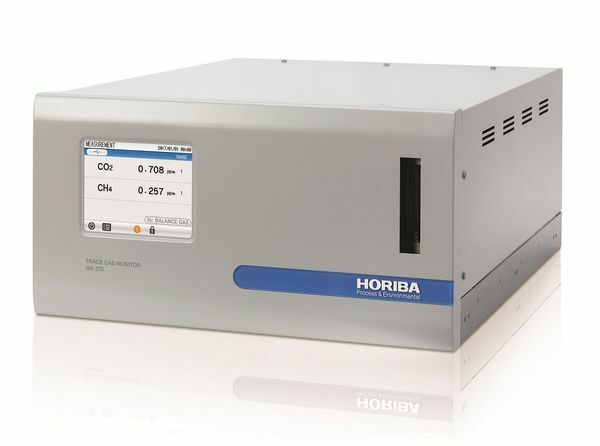 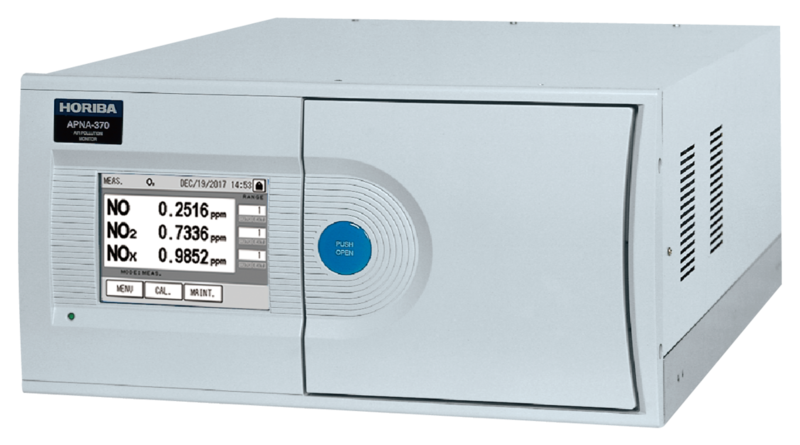 HORIBA has supplied over 15,000 analyzers and maintains the major market share in many regions. 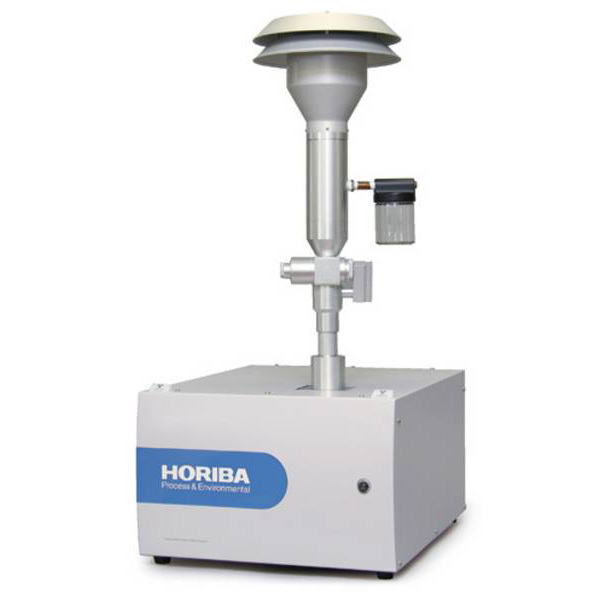 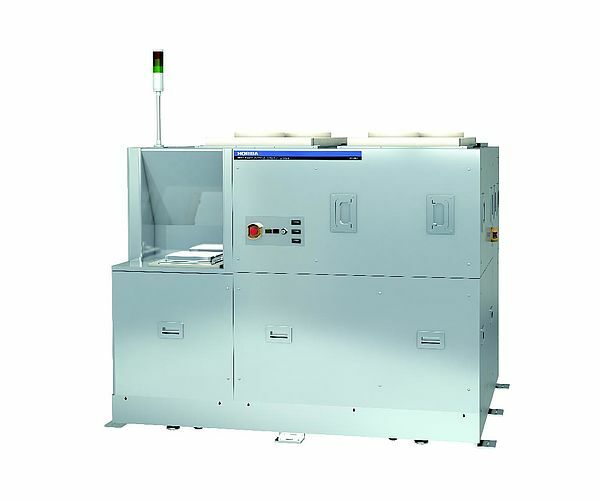 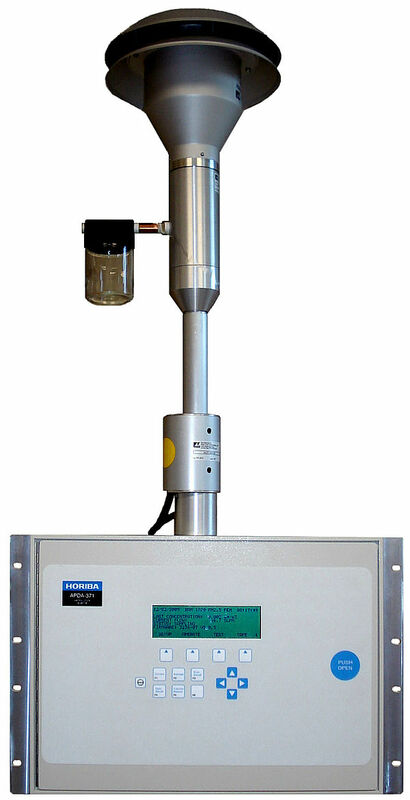 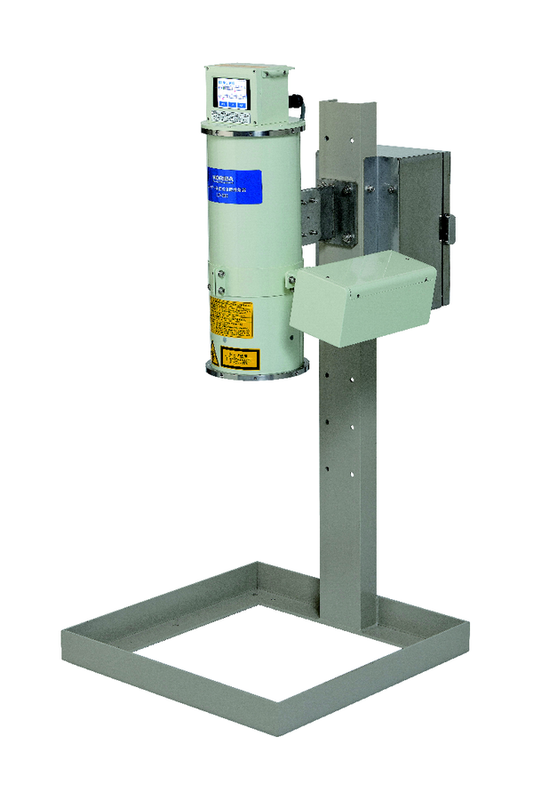 HORIBA’s monitoring stations are tailor-made according to customers’ specifications. 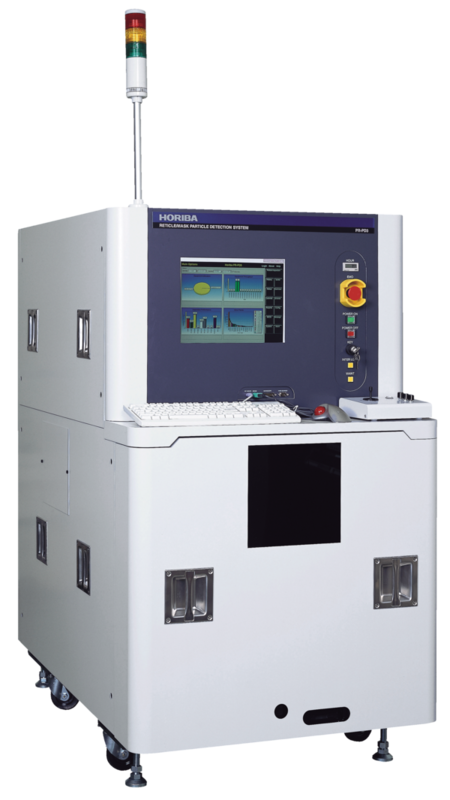 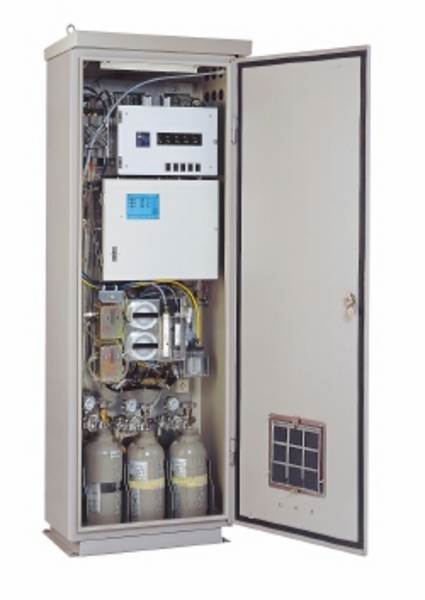 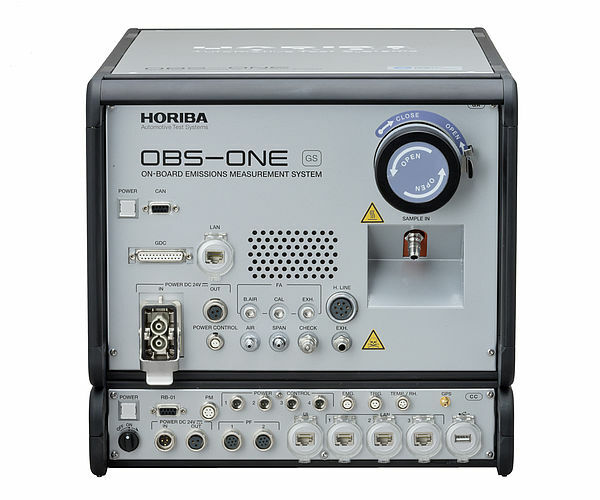 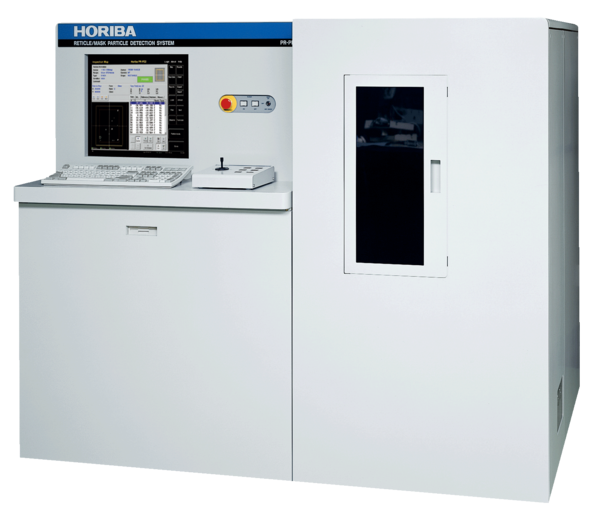 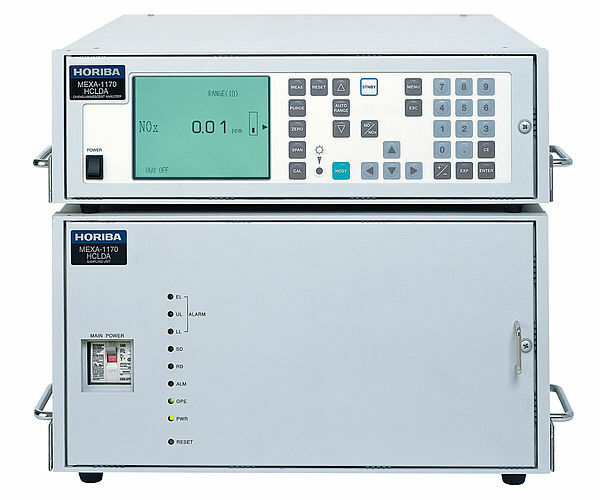 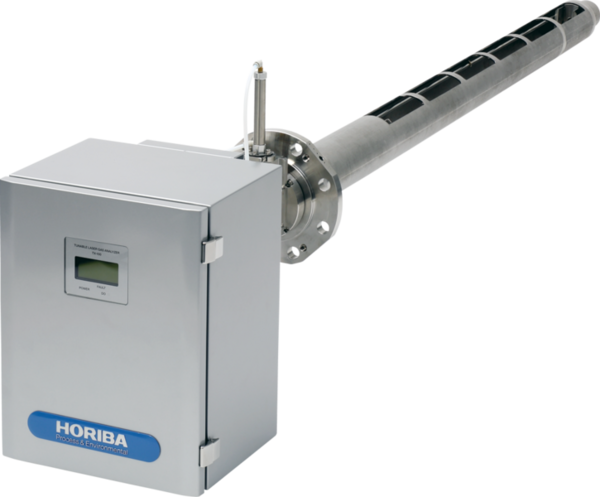 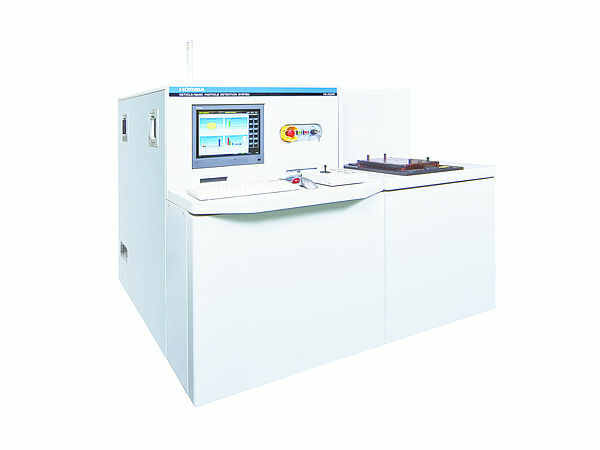 HORIBA can provide several types of monitoring stations, cabinets, calibration equipment and supporting components to meet challenging monitoring requirements.